Dreaming and Imagining is also "The Work"
In celebration of the first in a series of Music Emerging workshops, this is a repost of an interview for Music Emerging magazine with Thomas Buckner, who will be doing an improvisational music workshop and concert Saturday, March 16th in Pasadena, Ca. I interviewed Thomas during his residency at the Harrison House in Joshua Tree Ca., in 2015. 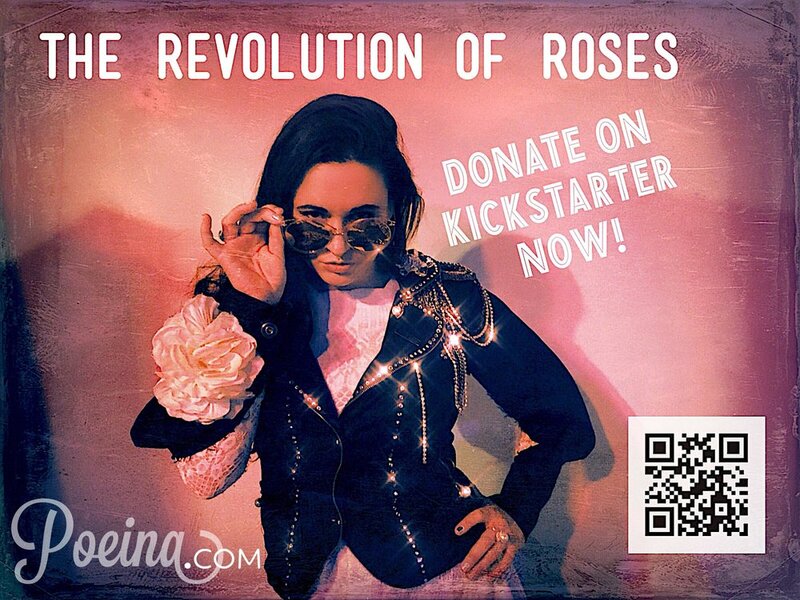 When I moved to Los Angeles to pursue music awhile back-I was the fairly typical person who was not from L.A. and had dreams of making something out of my life then what I could do in a small town. I didn't know anyone in the music industry or community. I was the new kid-again. 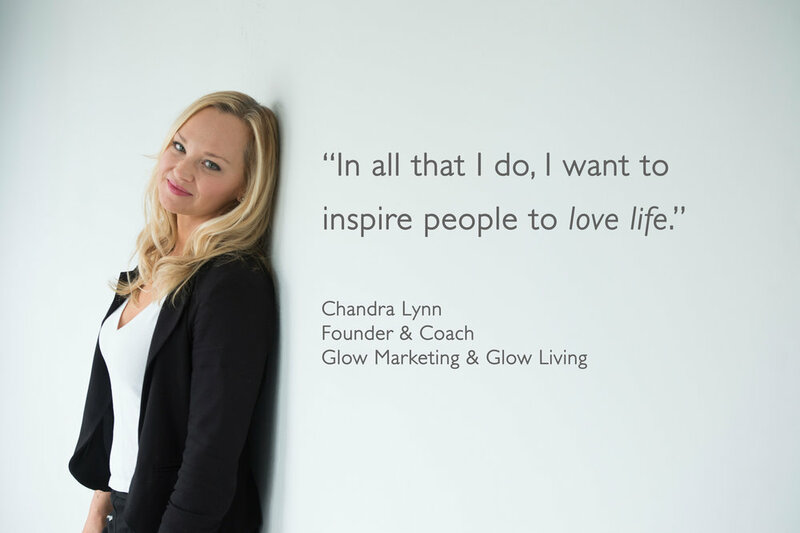 Entrepreneur and owner of two businesses, Chandra leads Glow Marketing LLC to assist executives in meeting business and career goals, and Glow Living to help people live a life they love. Prior to launching her own business in 2000, Chandra held management positions at legendary entertainment producers and media. Most notably, Avid Inc., the leader in audio and video; Tickets.com; Bill Graham Presents/Live Nation; New Bay Media; San Francisco Magazine; and KFOG Radio/Cumulus Media, Inc.
Chandra currently balances business consulting; life coaching; creating educational and entertainment programs; public speaking; and being the best mother she can be. She lives in the San Francisco Bay Area and is into yoga, fitness and vegetarianism for a healthy body, mind and spirit. C.L. “I created a unique coaching framework called Root-to-Rise to help people love life through improved live-work balance and greater fulfillment in their personal lives and careers. It gives people a friendly system for balancing their “Life Root System”, clearing personal obstacles, gracefully navigating emotions, connecting to their truest authenticity, and rising to reach their higher life purpose. Its available as self-paced online courses and live workshops for individuals and groups. 1. Sign up for my free newsletter on my glowliving.com homepage using the Start to Glow button. C.L. “It's possible that there are actually time wasters going on that could free up time to balance your roots, including the health root. For example, if you are marketing music, it's a lot of work keeping up with social media, photos, and everything so what I would say is that you don't actually have to be on every social media platform. I personally advocate choosing one you're most comfortable with and then do that one really well. You can also use a service to publish your posts onto other platforms. If you are not a tweeter, for example, you can relieve yourself from that and focus on a platform you're more comfortable with. I think it's okay that we're not on every social media platform. People just need to know where to find you. There are also people out there that want to experience working with musicians and they can use you in their resume in exchange for some support. You can ask for 10 or 15 hours a week perhaps. A lot of students in schools are looking for internships and some schools will even offer college credit. I also block out specific times to work on my career or go to the gym. You have to schedule that stuff and actually commit to sticking to it, even if it means forgoing other things. Even though musicians are creatives and maybe want to free flow with their time, it's always important that they become dedicated to looking at time management tips and how to better structure time. For instance, while meditating, you're opening up a channel for creativity that may give a deeper level of creative flow you wouldn't have had without it. So instead of struggling to connect with the flow, you're inviting it in, creating a conduit for it. For myself, I'm not a master meditator and I also have time management issues. But I've seen when I have allowed the time for meditation and yoga, I am much more tapped into bigger visions and better ideas. Sometimes choosing a block period like one month; and choose to do a 20-minute guided meditation at a certain time and if at the end of that month you are not really seeing the benefits you were hoping for. Then you change it up. Hopefully you learned something and allowed yourself to see if that was a good channel for your creativity. I believe that a lot of creative moments are in the spaces between. Where does inspiration come from? Sometimes while you're playing or being creative because you allowed the flow, but a lot of the time it's when you're doing other things and not focused on trying to create something. You can also journal your thoughts after doing something healthy and see what comes out. I’d love to invite all of your readers to go to glowliving.com and follow my social pages that are linked from the site. Thank you so much for this interview and your continued interest in my journey to help people, especially music industry pros, love life!! Glow Living's Root-to-Rise training programs help you love life. Enroll to improve live-work balance and fulfillment in your personal life and career. Based on yoga philosophy and human needs psychology, you will embark on a journey to balance your “Life Root System”, clear personal obstacles, gracefully navigate emotions, connect to your truest authenticity, and rise to reach your higher life purpose. Root-to-Rise is available as online courses and live workshops for individuals and companies. There was a brief period in my musical life where I was called, “Dead Fox.” I was 31 years old and was trying to separate from the folky style of my music by giving myself a cool indie name. Every year there is a buildup to the big day-the new year. There are so many expectations and stresses around the holidays, and I get freaked out more and more about the “routine” of it all-so I kind of stopped caring, which is not necessarily a good thing. 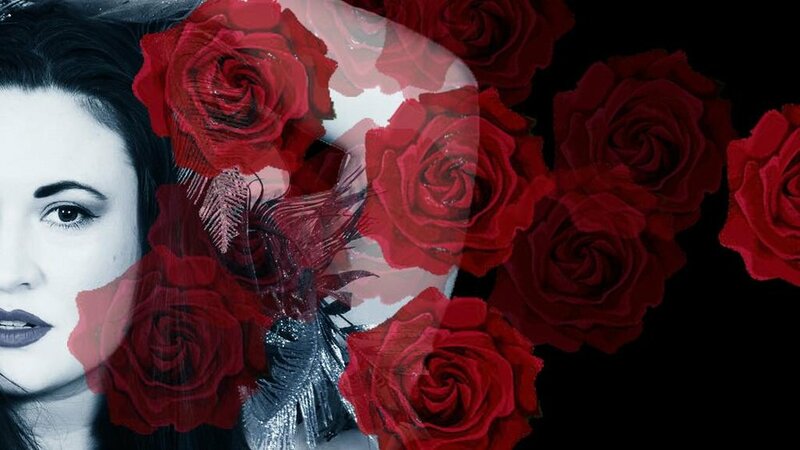 I have always been the kind of person to break away from traditions; not to necessarily be a rebel, but mostly because I feel the magic and specialness around them gets forgotten. Once again it's a new year and people are talking about their resolutions; and even though I may not always voice mine-I have them. Every year around the turn of the change over-I reflect on the year before and what I want for the next. This year the word resolution bothered me-I know what it means, but sometimes these words we throw around at parties lose their meaning and their spark-so I looked up the dictionary definition to remind myself exactly what it means. Resolution: “A firm decision to do or not to do something.” Pretty simple, but wow-kind of scary. I had forgotten about the firm part. Whenever I make a firm decision to do something, I feel a lot of pressure-that's actually served me well on my music journey when I have given myself “resolutions” to complete a music career goal in a certain time frame. It has also given me a lot of disappointment when I didn't complete something. I still remember the stinging feeling when I was giving myself a deadline to complete a music project and was stressed out; and someone telling me “why are you so stressed out?-it's not like Capitol Records is waiting for your project to be complete.” Yes, that was true-but that should not be the deciding factor to giving myself a deadline for my goals. Resolutions are for ourselves. Having said that, it's important not to make ourselves sick over our goals. We feel really good proclaiming our resolutions-and really bad when we don't follow through. I don't know about you, but I've grown tired of the incredible highs and lows of resolutions and have been exploring a more fluid way of sticking with the tradition, but not beating myself up over it. In reaching many of my music goals, the fiery passion and excitement I have for music fueled my drive to stick with it, but it did not necessarily happen in my resolution time frame. Some of my goals took more years to complete than I imagined, but I always kept them in my mind and heart, and smiled and felt excited when I thought about them-dreaming, fantasizing, making plans of action, small steps, talking and writing about them; made my resolutions part of the fabric of my life and not separate. Life is going to happen around our resolutions; constantly changing; fairly unpredictable and a lot of it out of our control. Though a firm statement of purpose is a wonderful launching point, we might want to “go with the flow” and see over time how our dreams and goals change as new information and opportunities present themselves. I always hated the holidays. Although I have had pretty much only lucky and good ones, it reminds me of hard times growing up, guilt and loneliness. This holiday I woke up alone on Christmas morning and was sick in bed for several days-left to evaluate my life; to put it under the microscope once again.